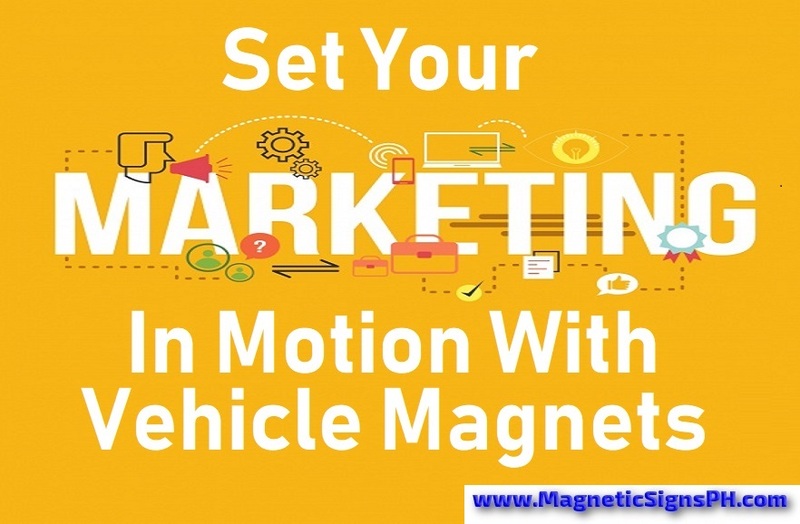 Attract More Customers With Magnets! 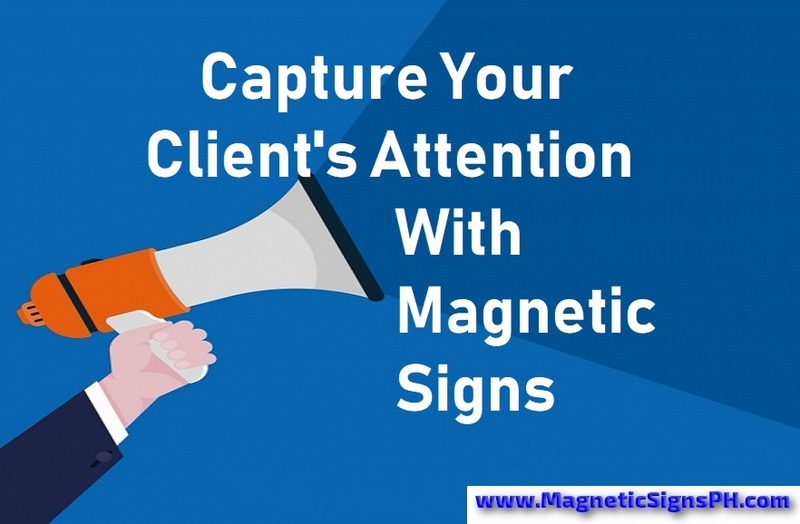 Need to attract customer attention in a big way? 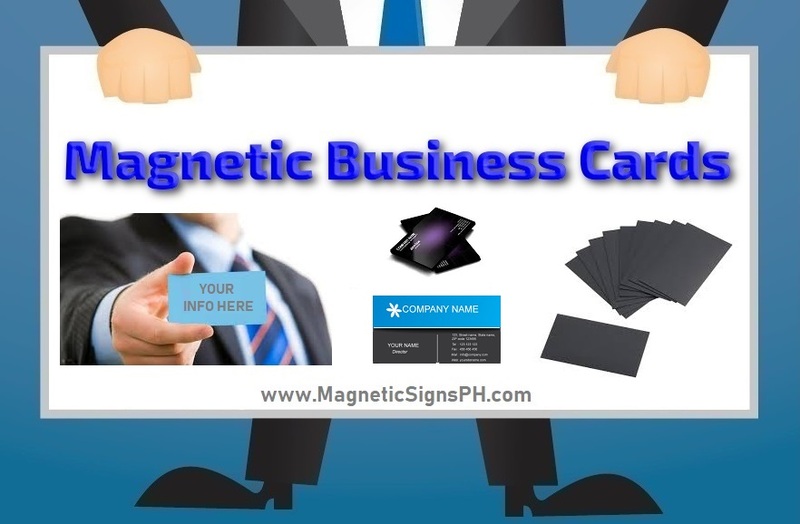 Take your business to the next level and build brand awareness with custom printed magnetic signs, promotional magnets, and vehicle magnetic stickers. 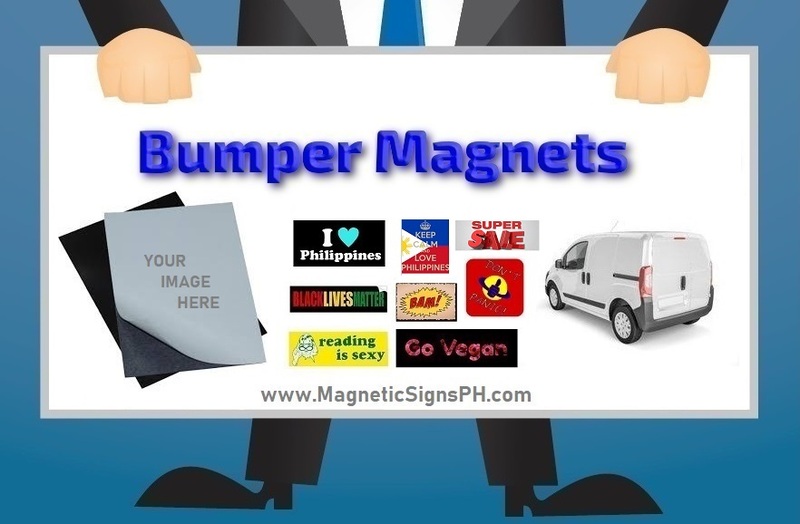 Our magnetic signs are an innovative solution to advertise virtually any business in the Philippines without breaking the bank. You can use them to draw attention to your brand, special deals, promotions, discounts, product launches, and events. 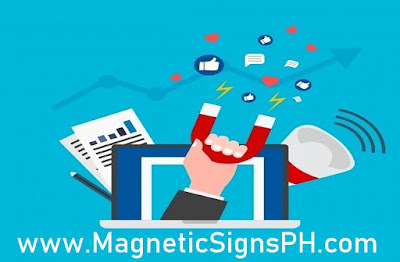 Here at MagneticSignsPH, we provide personalized promotional magnets to help your business get noticed and stand out from the competition. They are as equally eye-catching as stickers, decals and wraps, yet provide a less permanent solution for your marketing needs. 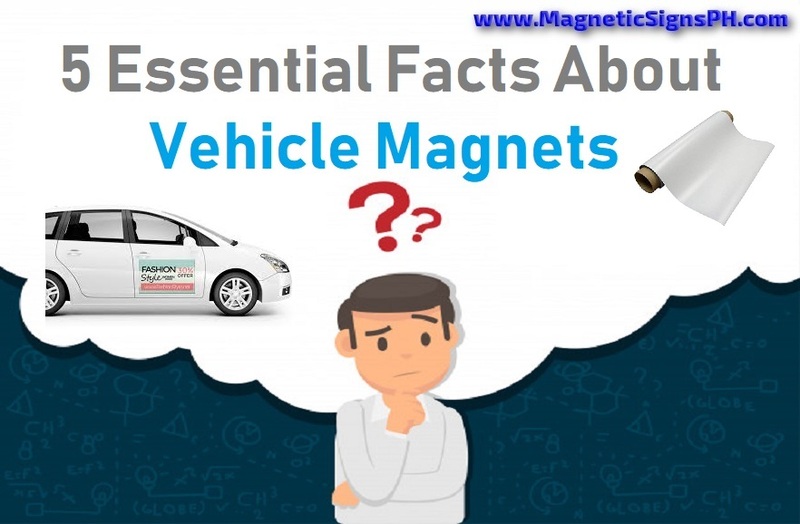 Our customized car magnets can deliver your corporate message while your vehicle is on the road. 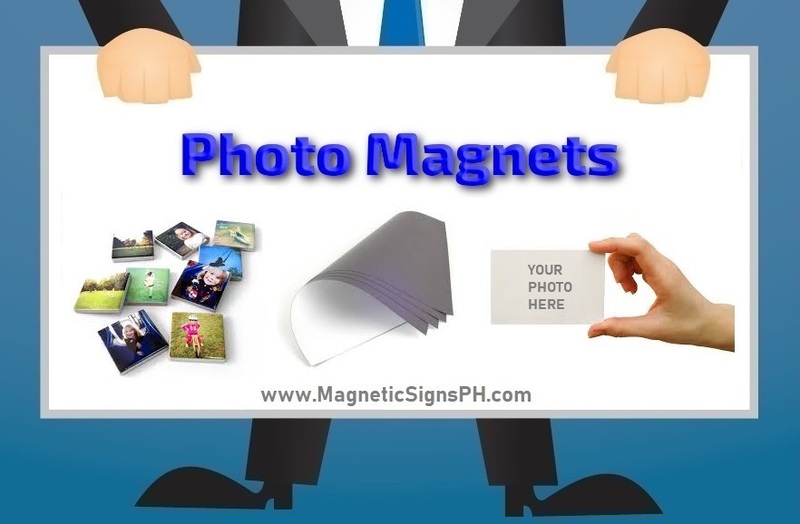 Flexible magnetic sheets can include flat vinyl, reflective, glow in the dark, or laminated full color prints. Available in many custom sizes and shapes such as square, rectangular, round oval, and even die cut, they can be personalized depending on your existing promotions and offerings. 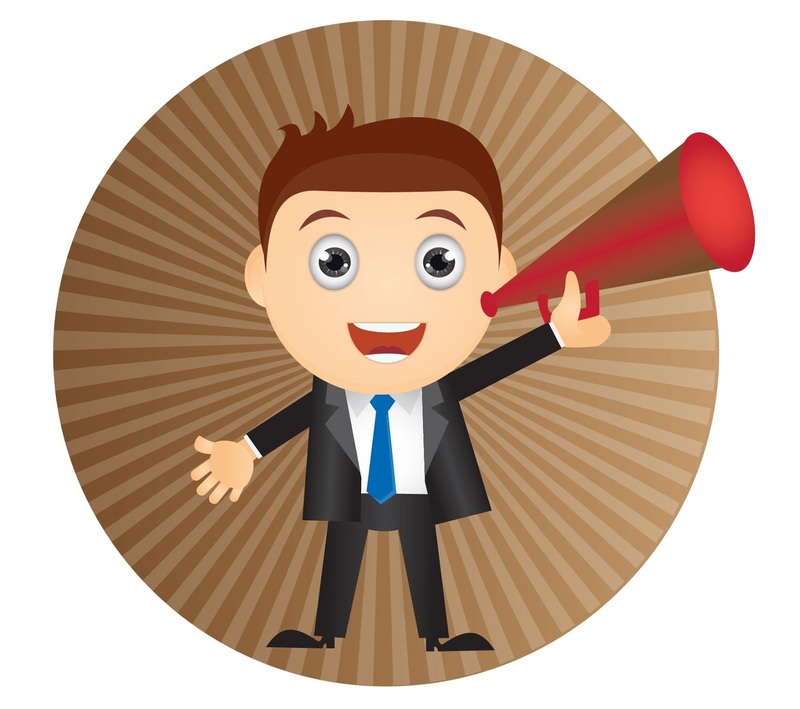 They can also be utilized in announcing a grand opening, a big sale, or a special event and campaign. With a low investment and a high return, they are a perfect advertising solution for restaurants, retail shops, fast food chains, salons and spas, pawnshops, real estates, trade shows, schools, non-profit organizations, and many others. 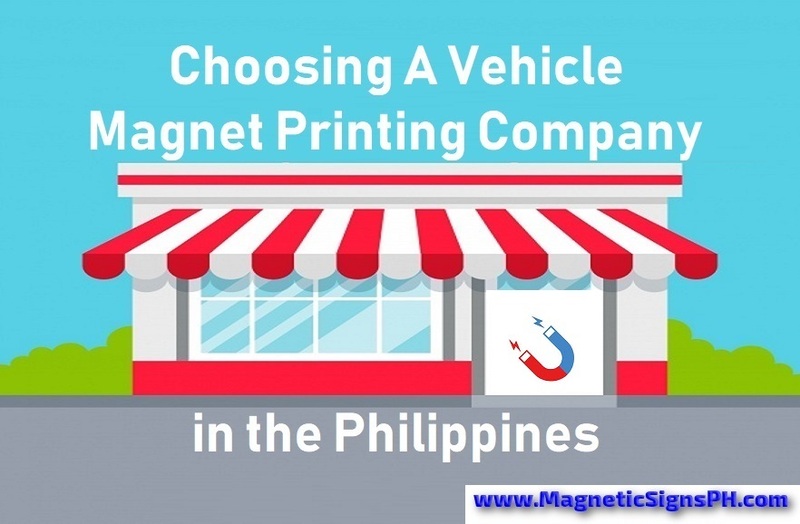 Locally and proudly made in the Philippines, our magnetic stickers are printed to the highest quality standards. Made of waterproof vinyl and durable magnetic sheet, each sign is manufactured with great attention to detail and craftsmanship. 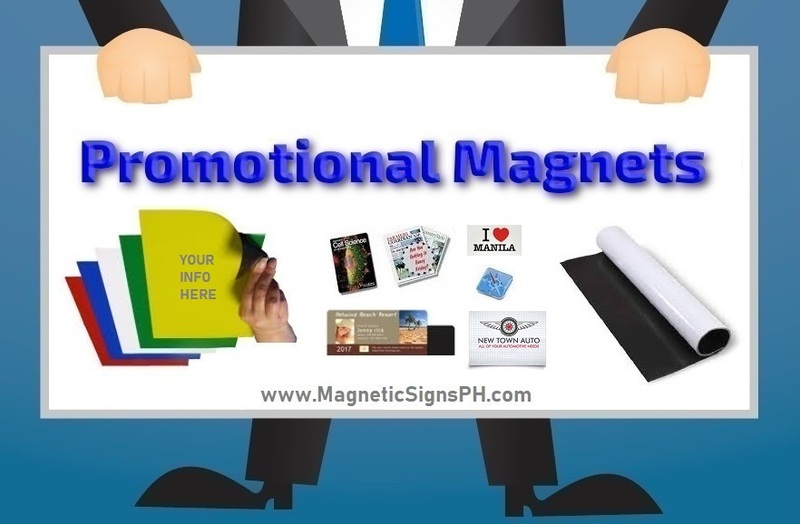 Our company can customize a promotional magnet that reflects the brand identity you want to portray to your prospects in major locations in Metro Manila such as Ayala, Makati, Alabang, Muntinlupa, Ortigas, Pasig, Mandaluyong, Bonifacio Global City, Sucat, Bicutan, Paranaque, Pasay, Caloocan, Malabon, Marikina, Pateros, Taguig, Greenhills, Eastwood, and Quezon City. We also cater to customers in the provinces of Cavite, Laguna, Batangas, Rizal, and many others. We can even ship our products to Visayas and Mindanao. 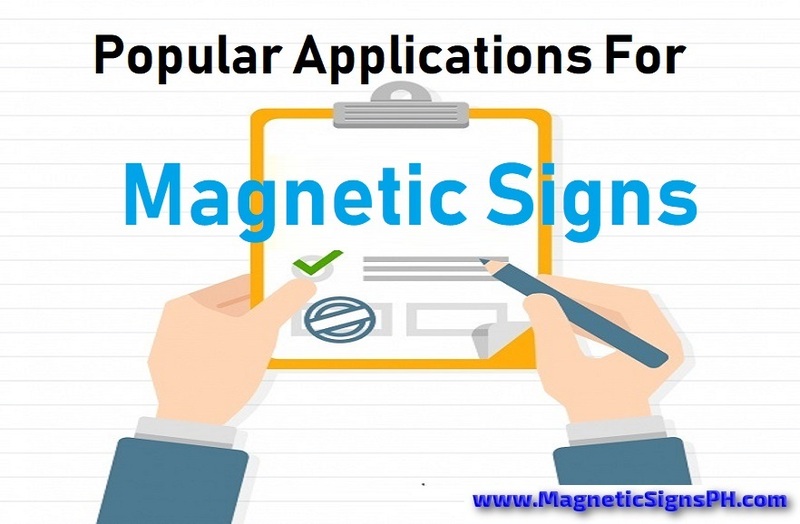 The magnetic sign is printed in full, high resolution color and can incorporate images, logos, texts, and graphics that speak volumes about your business and organization. We print and cut a personalized magnet that not only draws customer attention, but also sets the tone for your business and gives your company the boost it needs to grow. 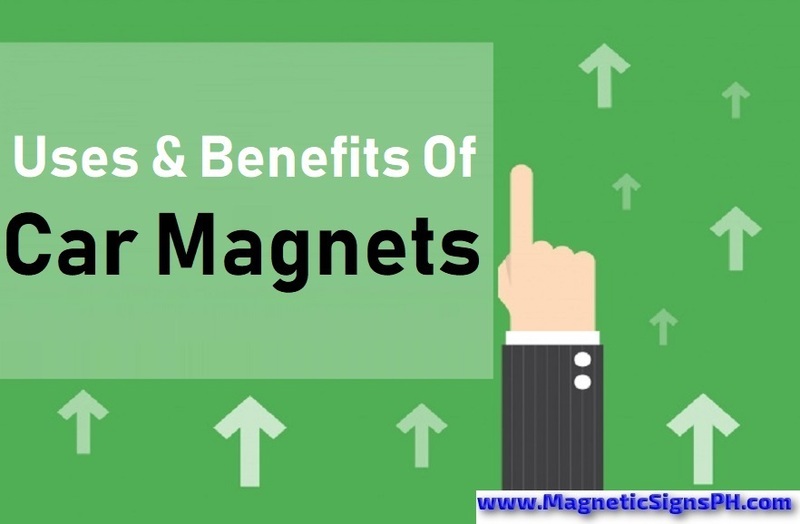 We achieve this through quality and creative magnetic signage design combined with top-notch magnet printing and finishing. 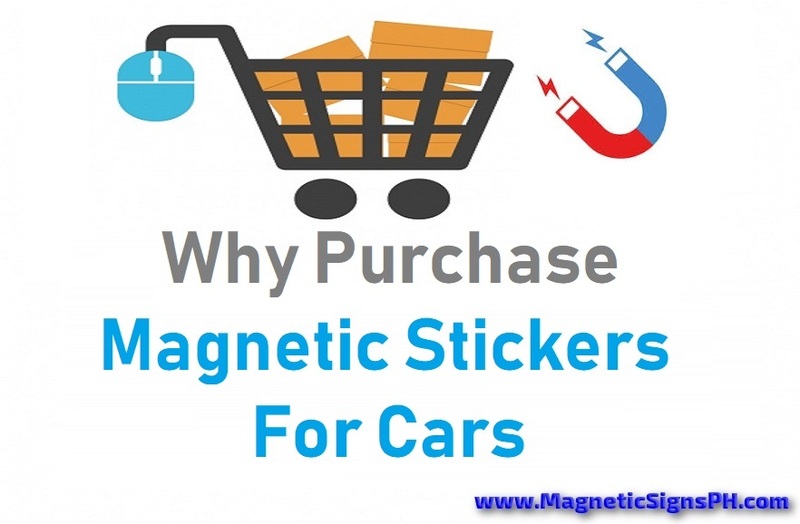 Whether you need to advertise your products, post a sale announcement, or give directions to your clients, our low-cost magnetic stickers and promotional magnets may be just exactly what you need! 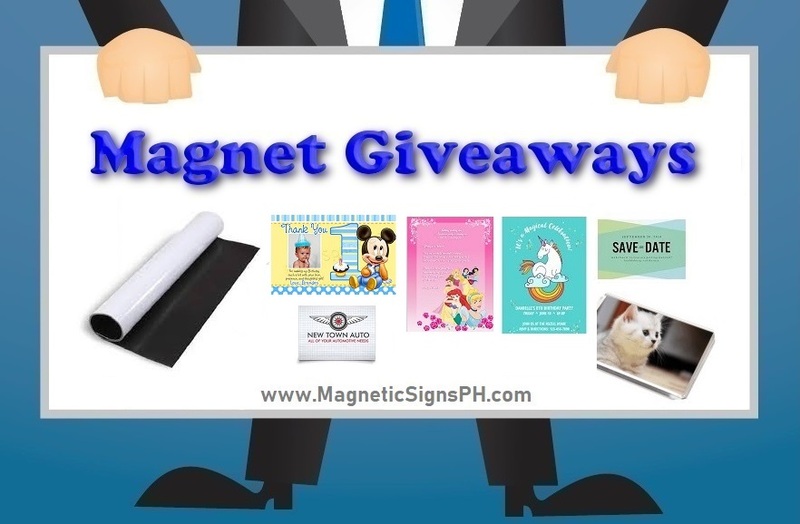 Contact us today and get your very own magnetic signs to enjoy increased leads and sales into your business! 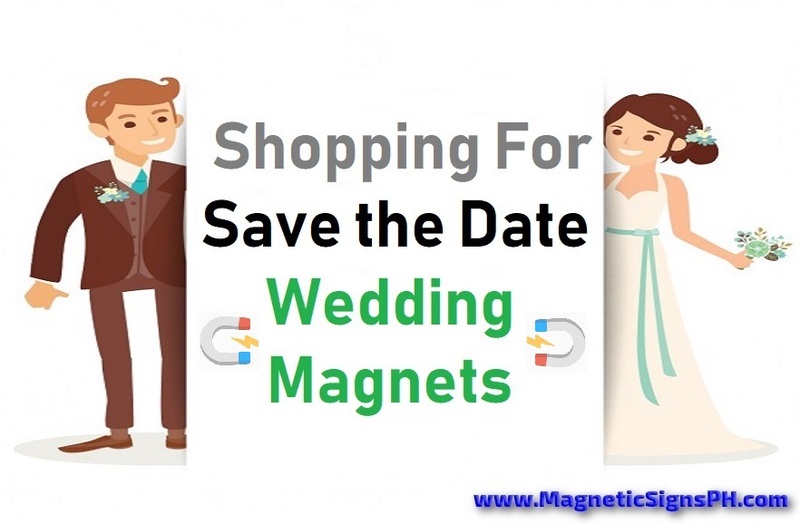 Our custom magnets can be made with vinyl, reflective, luminous / glow in the dark, or laminated materials. Click on the images for further details. Discover what we are up to. Read articles, news, and updates about our products. 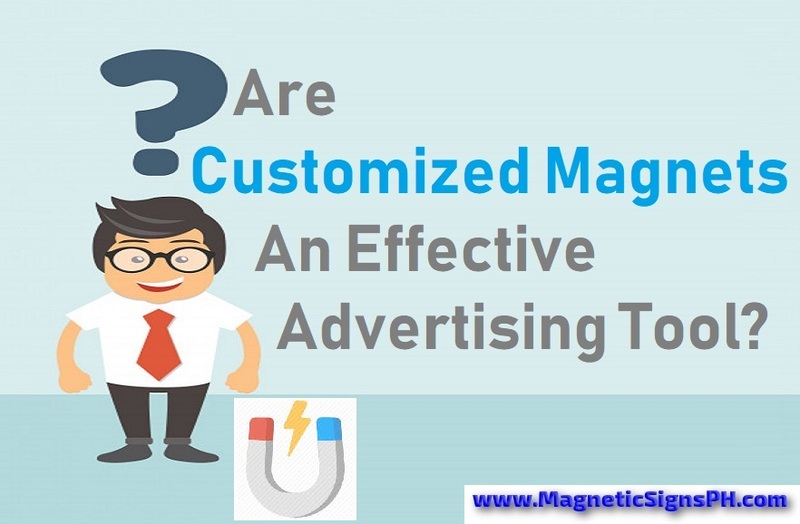 Are Customized Magnets An Effective Advertising Tool? Scroll through the gallery by clicking on the image thumbnails. 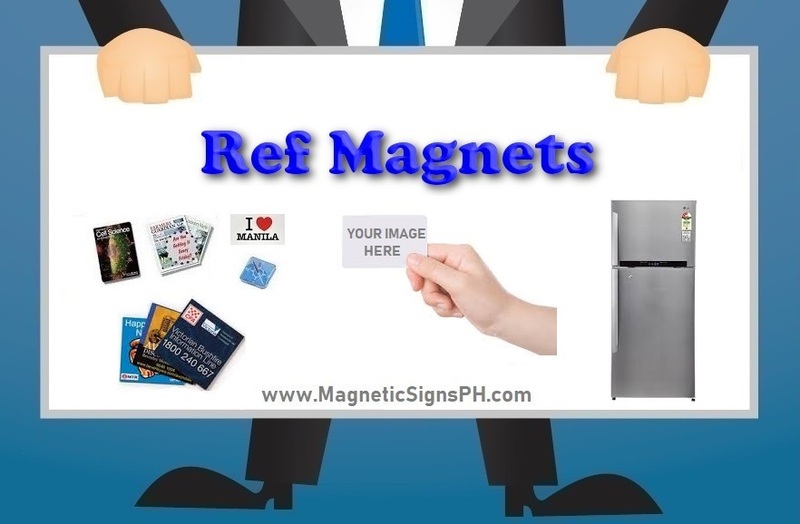 Where To Buy Ref Magnets: In Divisoria Or Online? 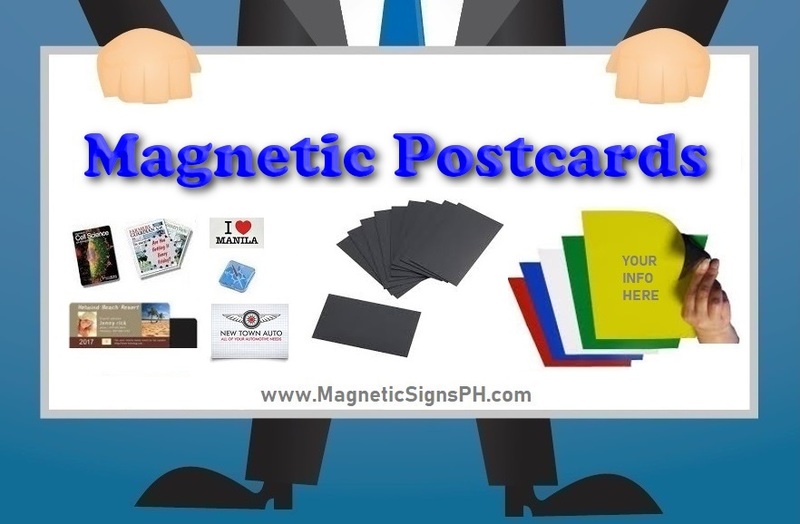 We deliver our magnets anywhere in the Philippines. 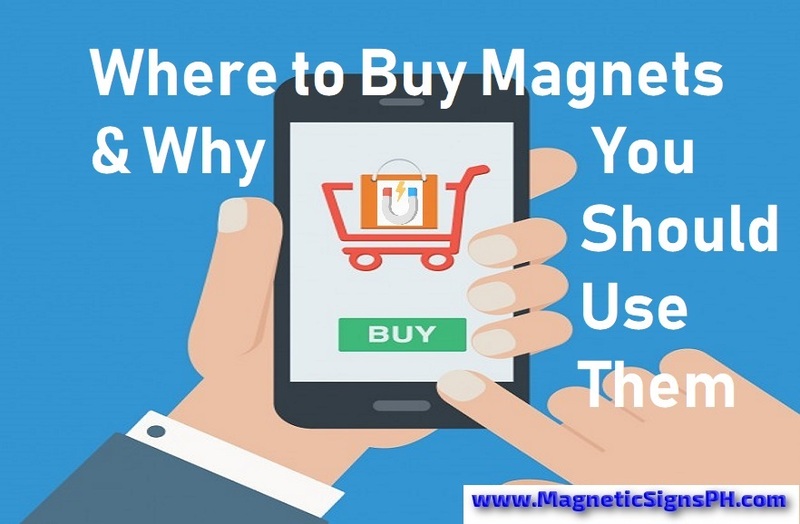 Purchasing a magnetic sign is a relatively cheap investment with great benefits. It will save you thousands of money on advertising expenditures and compensations. 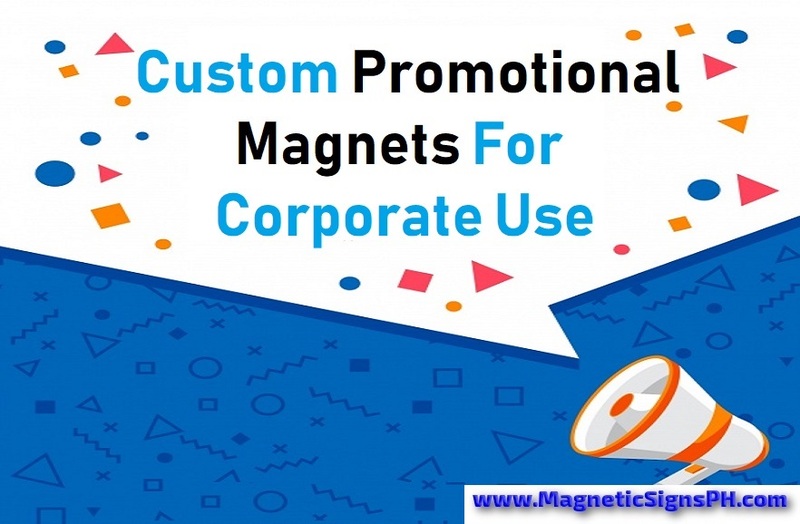 Instead of putting up expensive banners and elaborate displays to attract customers or getting expensive vinyl wrapping, you can opt for our promotional magnets to be mounted on your vehicles or distributed to your target customers. 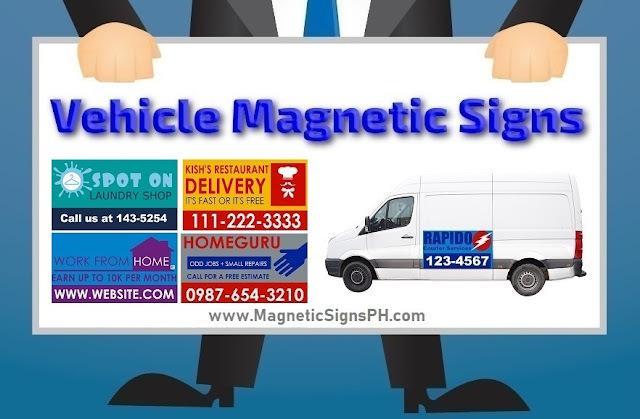 Our magnetic car signs can attract customer attention and persuade them into checking out your company’s products and services. These signs can be designed to provide vital information about your latest offerings and draw attention to special promotions, thus boosting your sales and profits. By displaying business messages and graphics on magnetic stickers, you simultaneously bolster your corporate image in the customer’s mind. It is a known fact that clients are more likely to purchase from a company they are familiar with, so an eye-catching signage can help plant the seed for potential sales in the future. Our magnetic signs lend themselves to a wide variety businesses. 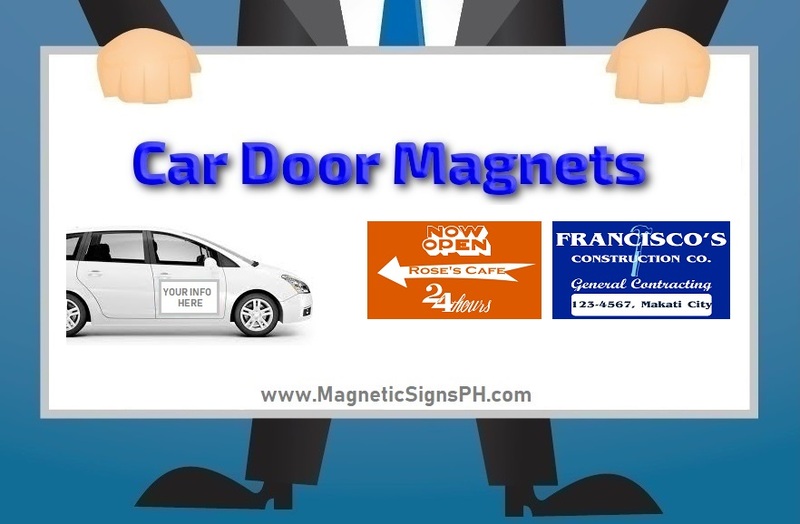 Whether it’s for a real estate company announcing an open house event, or a restaurant promoting its new menu, our customized magnets are perfect for any marketing campaign. Retail shops can use them to advertise a sale promotion, discounts, and special offers. 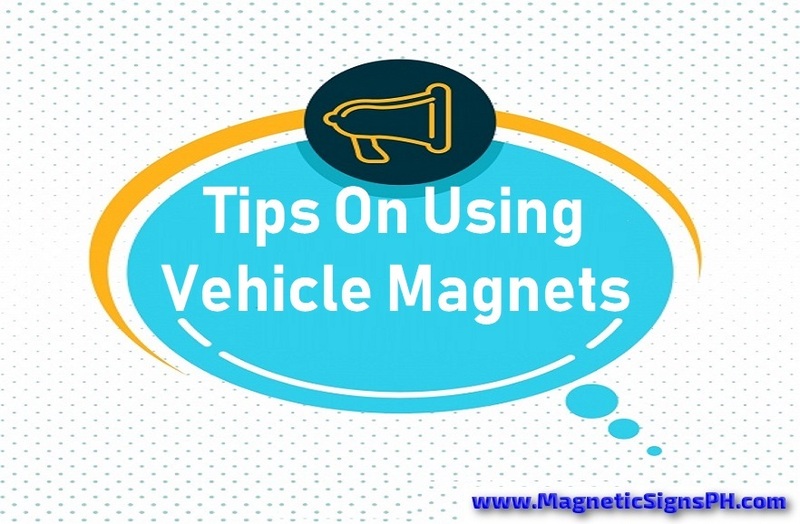 Simply mount the magnets on a clean metallic surface and you can easily remove and re-apply them, whenever necessary. Our team is always happy to help! Don’t hesitate to contact us with any queries or requests you may have about our custom magnet printing and cutting solutions. This website is owned by Printixels Enterprise. Created by SoraTemplates. All Rights Reserved.